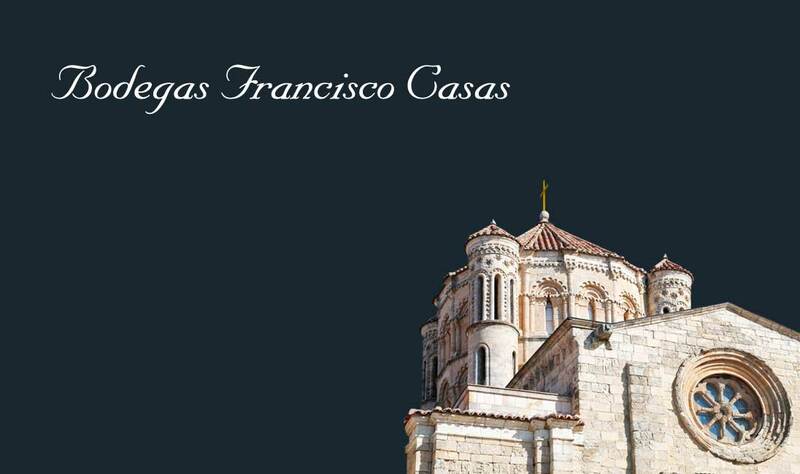 Bodegas Francisco Casas. D.O. Toro Wines. 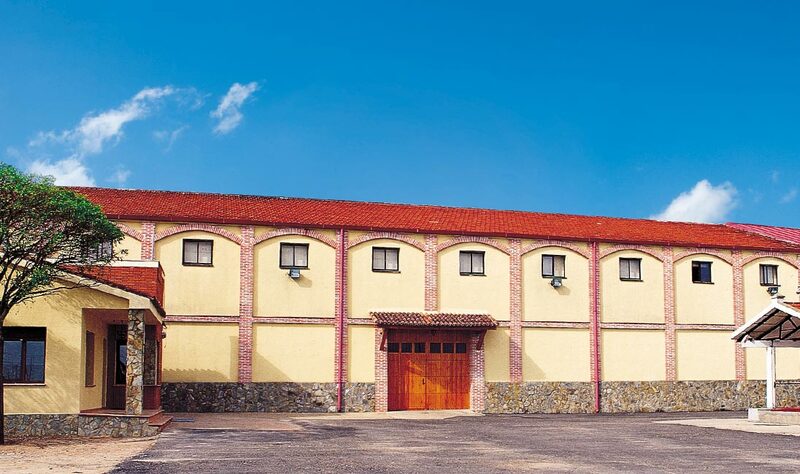 | Bodegas Francisco Casas, Wines belonging to D.O.s Toro and Tierra de Castilla y León. 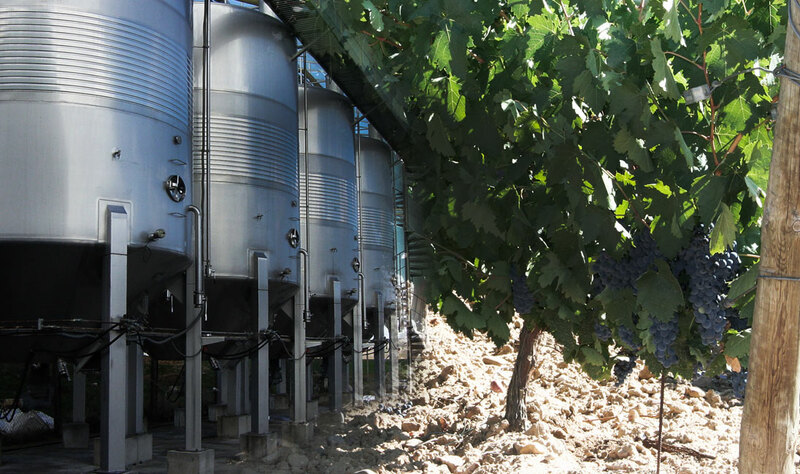 At our winery, we have been producing high quality wines under the Toro Designation of Origin for over 50 years. Our accumulated experience, together with our innovation over the last few years, have made Bodegas Francisco Casas synonymous with high quality, while Toro’s wine grapes are among the most highly valued in the country. 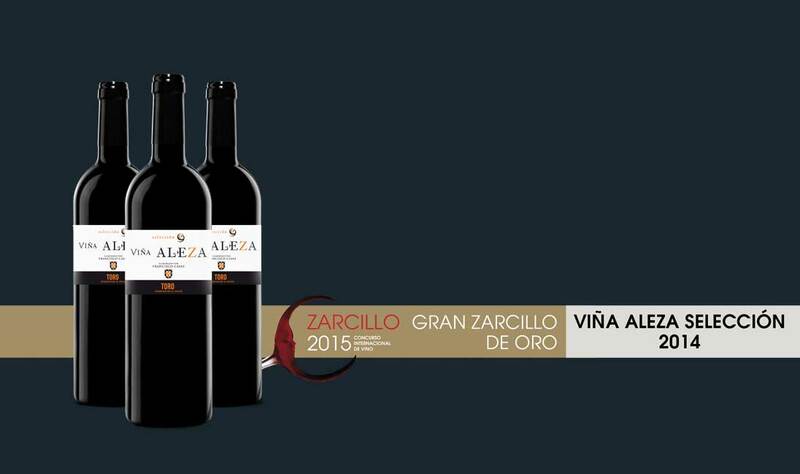 Situated in one of Spain’s most important wine-producing regions.